Working at our front desk, I help our patients schedule convenient appointments and coordinate their insurance and financial plans. 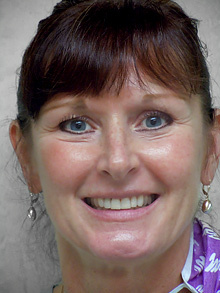 I have been a happy member of this team since 2003 and began my dental career in 1995. I love working in a field where I am able to help people understand the importance of their dental health while providing a comfortable environment for them to enjoy. Everyone in our office truly cares about the health and well-being of our patients, and that makes me proud to work here. I am happily married and enjoy spending my time outside the office with my grandchildren and my pets. I help ensure my patients achieve and maintain ideal oral health by providing gentle yet thorough cleanings, periodontal maintenance, and preventive education regarding tooth decay and gum disease. 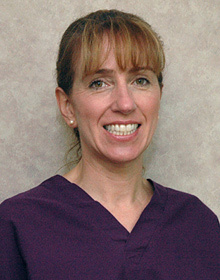 Joining Agawam Dental Associates in 2002, I have over 24 years of experience in the dental field. Over the years, I’ve gotten to know so many interesting people, and each day brings something new and exciting! Working with Dr. Plourde has been a wonderful experience. 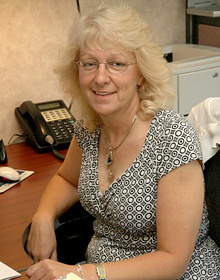 She follows a comprehensive approach to care and is committed to staying on the cutting-edge of technology. When I’m not in the office, I enjoy spending time with family and friends, skiing, walking, gardening, cooking, and entertaining. I have also taught water fitness class at Fitness First for over ten years. To keep me company at home, I have a great little cat named Hope. As one of Dr. Plourde’s hygienists, I help our patients achieve good oral health through regular cleanings and exams, as well as by providing education on effective home care. 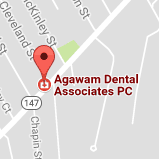 I began my career in dentistry in 1973 and was happy to join the Agawam Dental Associates team in 1990. I love the interactions I have with each patient I meet and feel so fortunate to work with an amazing dentist who shares my values of patient care. I am happily married with two grown and married children and three grandchildren. My family is very important to me, so I spend as much time as possible with them. 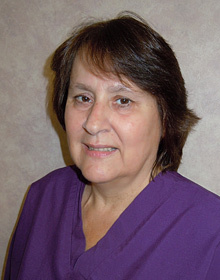 As Dr. Plourde’s dental assistant, I work alongside her with all aspects of patient care. Joining this team in 2003, I have over 23 years of experience in making patients as comfortable as possible while providing them with outstanding customer service. I truly enjoy working with our patients and taking care of their individual needs. When I’m not in the office I enjoy spending time with my children and grandchildren.